Many museums across the state and nation are working to better serve people who historically have not been visiting or feeling welcome. 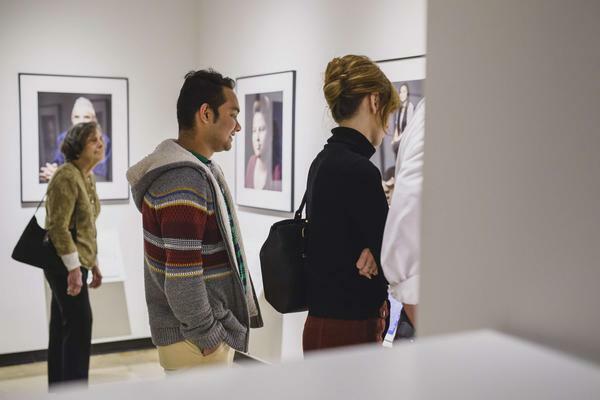 “Becoming an inclusive, diverse and accessible space is not something that can be achieved by a single program or exhibit,” said Johnna McEntee, executive director of the Ohio Museums Association. At the association’s annual conference this week in Akron, staff from zoos, historical centers and museums are sharing ideas about what’s worked for them to engage minority populations and visitors with special needs. About two years ago, the Akron Zoo trained staff to serve visitors with specific needs, like sensitivity to loud noises from the animals, according to marketing manager Elena Bell. 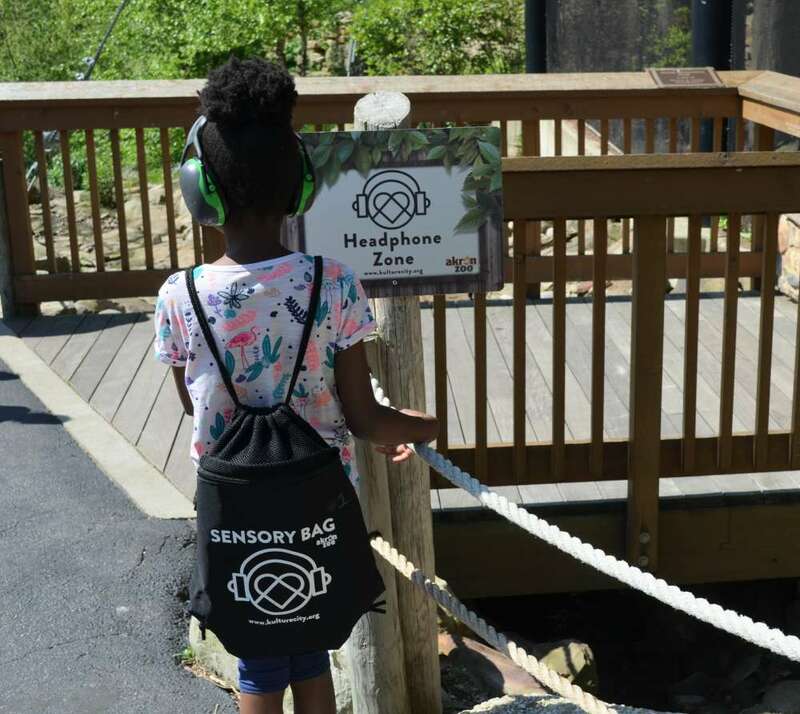 The zoo now provides visitors noise-cancelling headphones and other items as part of a kit, called a sensory bag. At the Youngstown Historical Center of Industry & Labor, also known as the Steel Museum, site manager Marcelle Wilson collaborated with staff and students at Youngstown State University to offer new programs for people who may have never visited before. The gerontology department helped design the Sparking Memories program for adults with memory loss. "The goal is not to educate, but it is to get them talking,” Wilson said. Sessions at the museum and offsite probe adults with memory loss to share their own experiences with labor whether they worked in the Youngstown area or not. The museum is also adding audio tours in Spanish, which originated through a suggestion from someone in the history department. As a baseline for engaging new audiences, all levels of staff need to embrace inclusivity, said Anthony Gibbs, manager of local history services at Ohio History Connection in Columbus. “Everyone has to be engaged and committed to being inclusive and reaching underserved audiences,” Gibbs said. 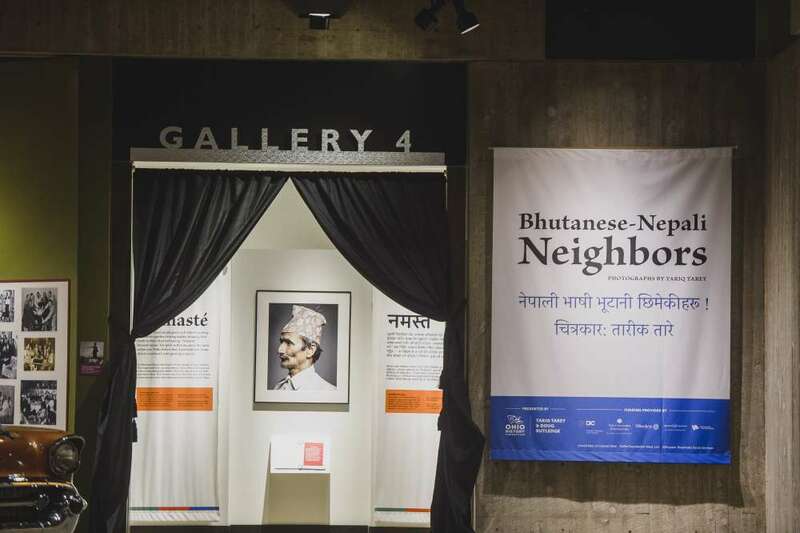 An idea for a photography exhibit about Bhutanese-Nepali refugees blossomed from efforts to forge new relationships in the community at Ohio History Connection, which is both a museum and an advisor to other smaller organizations. “Once that exhibit was set up, we did a number of activities and a number of events that included that community,” Gibbs said. “They came in and did things they would normally do at other places. The exhibit then traveled to other sites around Ohio. Ideas like these may show up in other places, too. That's the concept behind sharing them at the conference. Museum leaders from around the country are in town for a two-day conference at the Cincinnati Museum Center focusing on what they can learn from the multi-million dollar Union Terminal restoration. The Benjamin Harrison Presidential Site in Indianapolis was one of the first museums to offer free 3D printing of its art collection, all in an effort to make it more accessible to the public. It now hopes to be a model for other museums around the country.